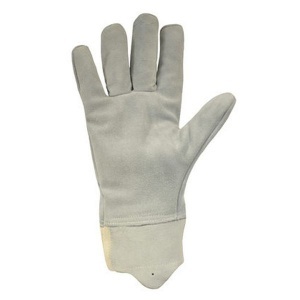 The Polyco Nemesis Leather Cut Resistant Glove is a leather glove with a cut resistant seamless knitted liner providing excellent mechanical protection. Attaining excellent EN388 scores in all categories, the Polyco Nemesis offers the user a very high level of protection and handles well in both wet and dry conditions. The Polyco Nemesis Leather Cut Resistant Glove has a seamless knitted liner with provides good cut resistance and absorbs perspirations. 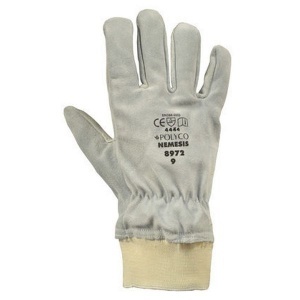 The elasticated wrist on these safety gloves also ensures a secure fit keeping hands free from dust and debris. 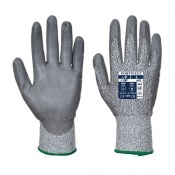 The product code for these gloves is 897. 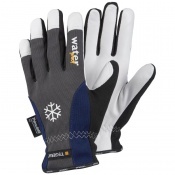 Provides excellent grip in wet and dry conditions. 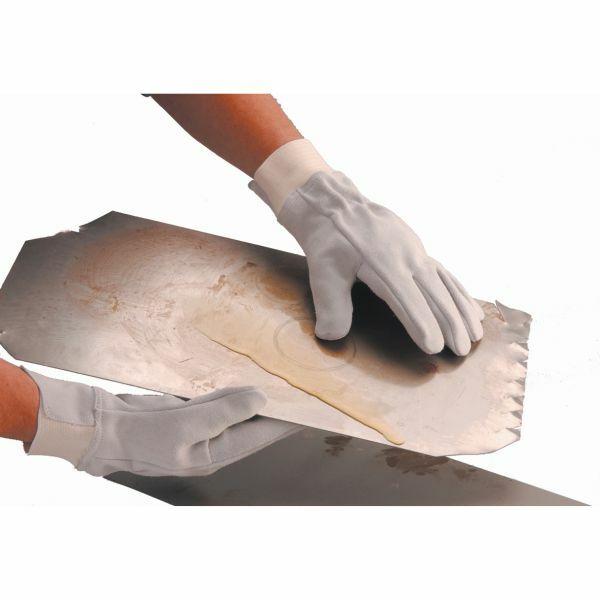 Offers excellent abrasion, tear and puncture resistance. 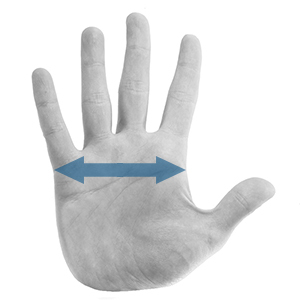 Vein patch provides additional protection the the wrist.